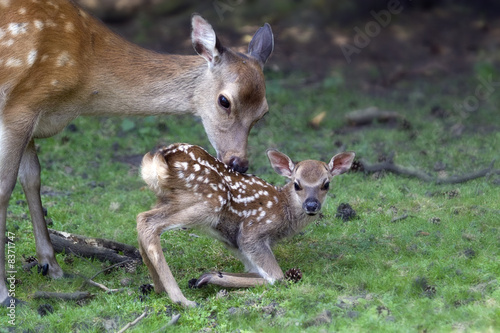 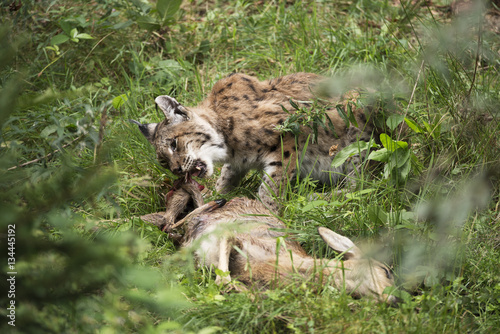 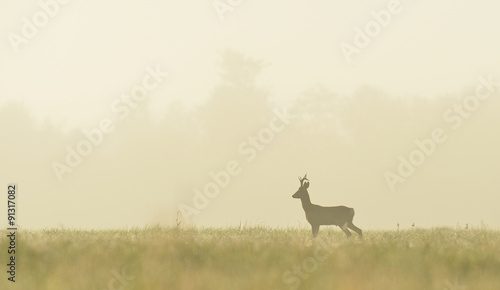 Wildlife scene from nature. 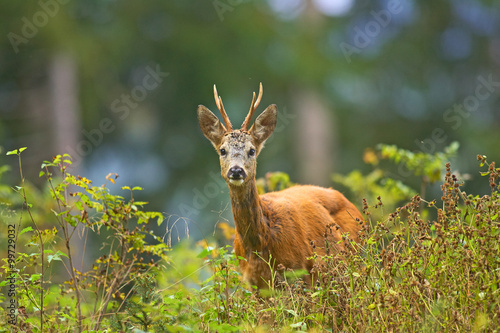 Forest horned animal in the nature habitat. 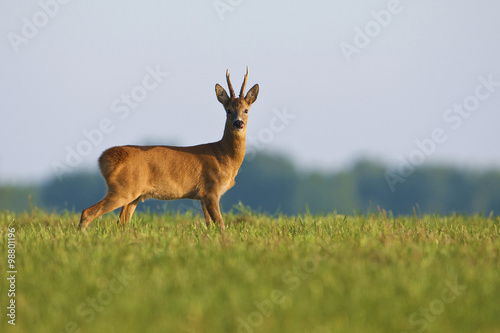 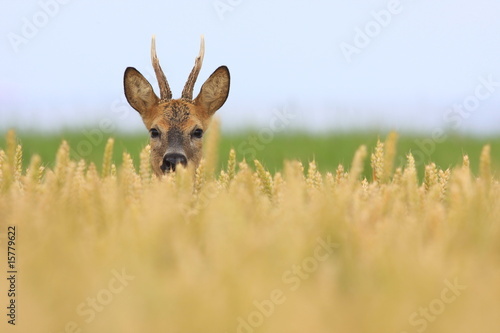 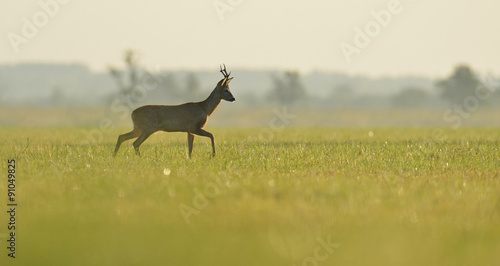 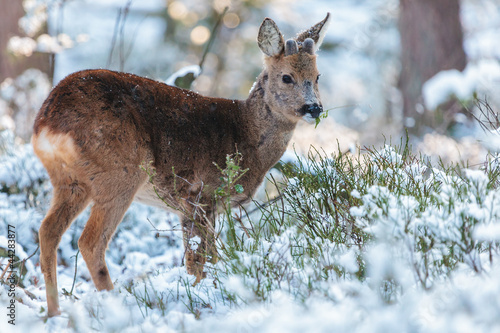 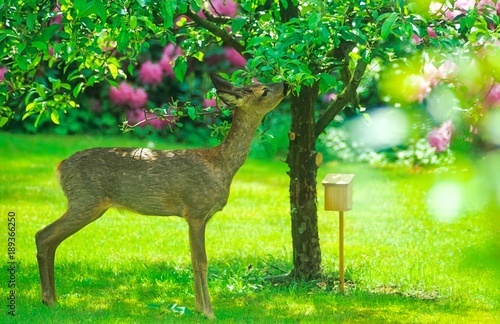 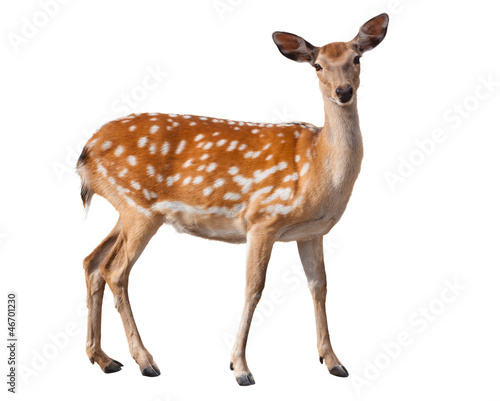 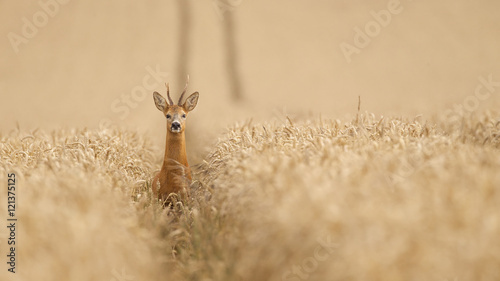 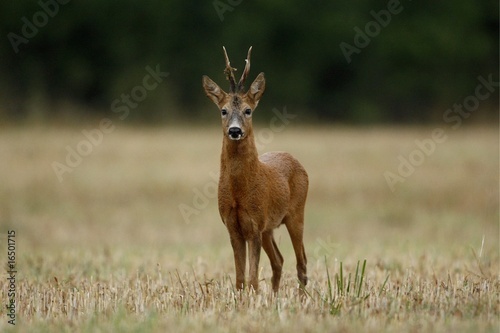 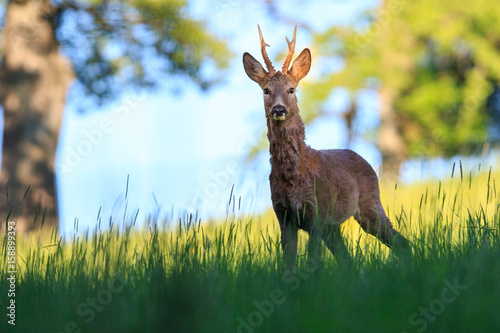 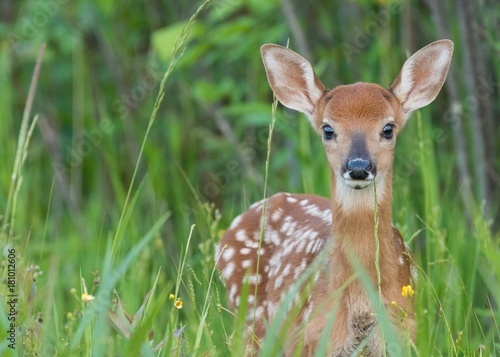 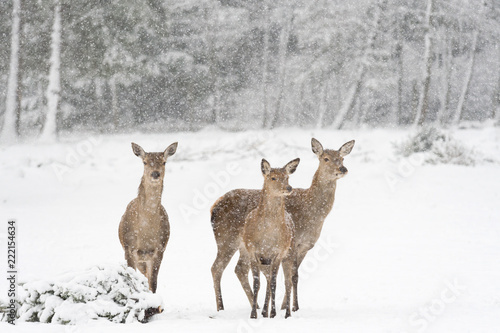 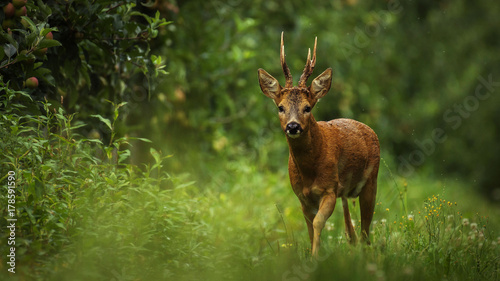 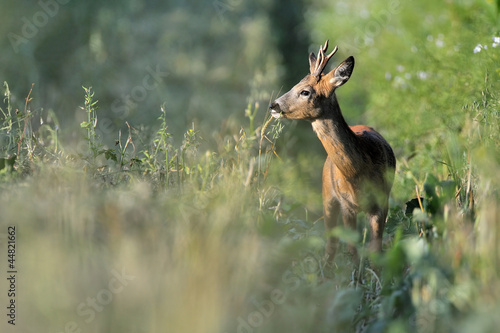 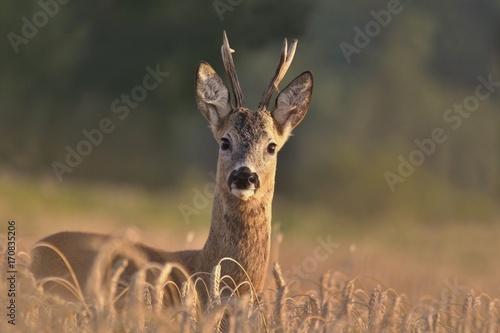 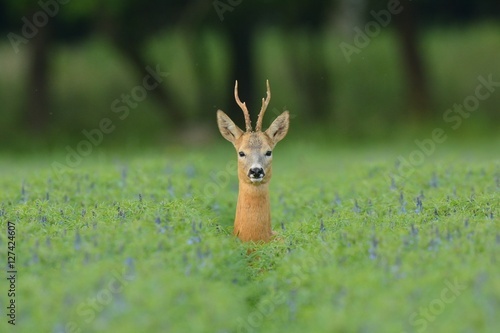 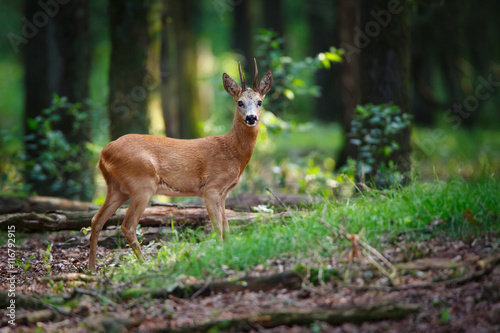 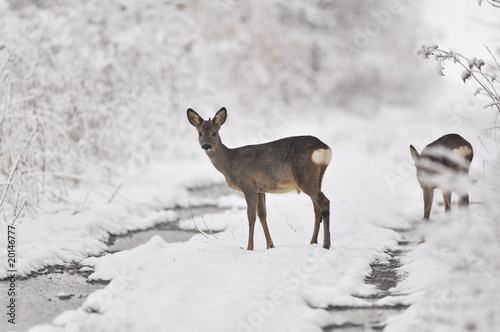 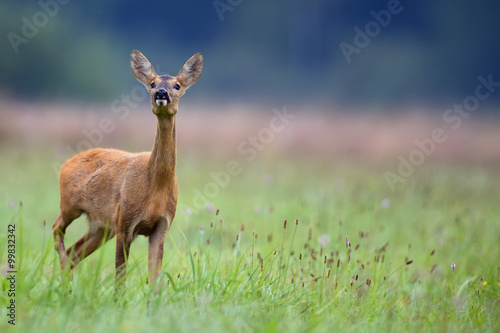 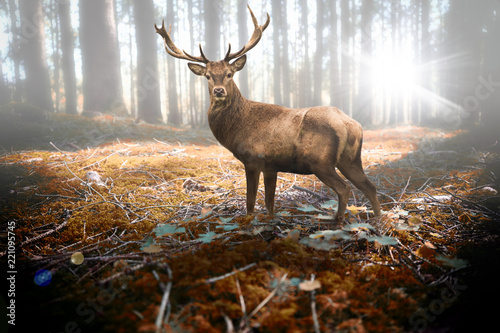 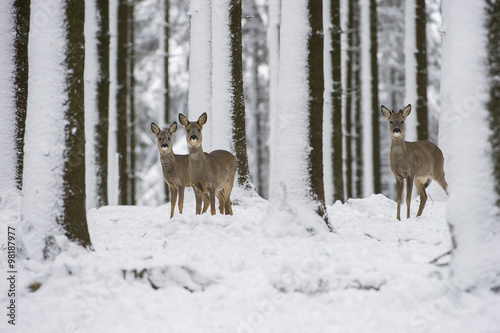 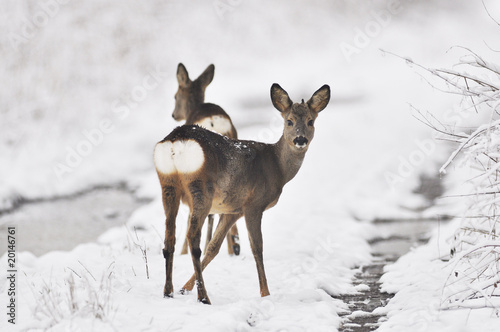 Beautiful deer standing in the field. 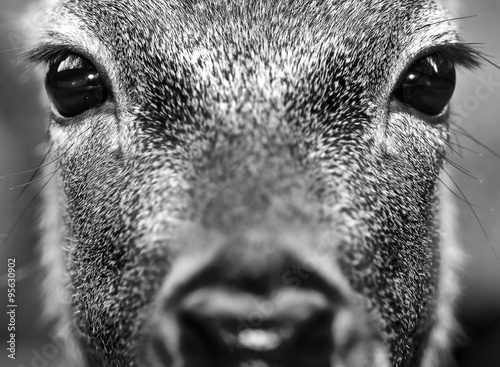 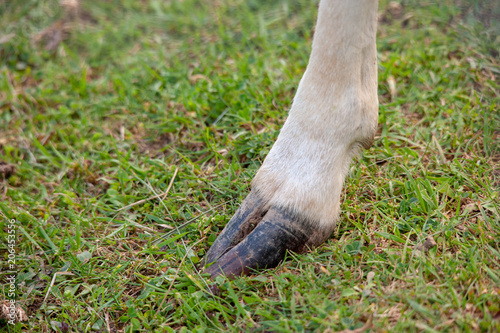 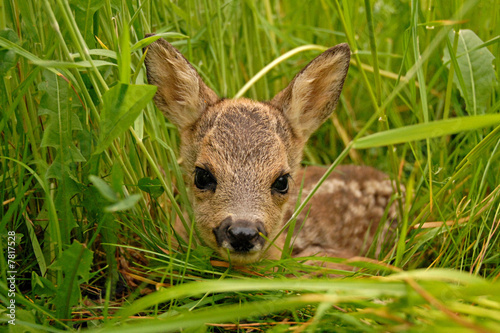 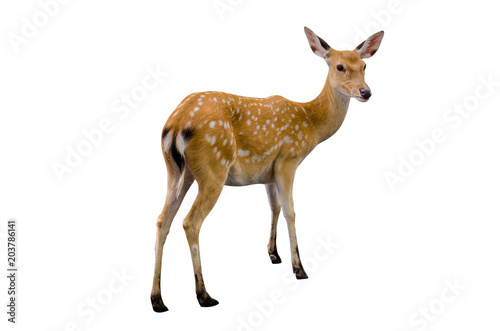 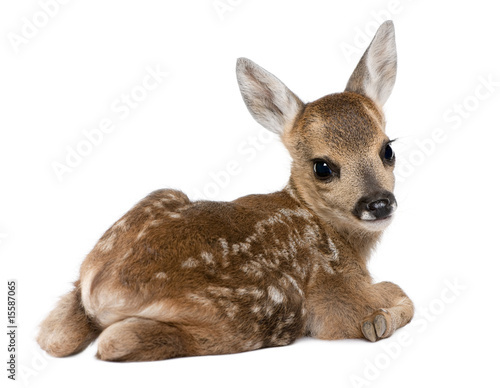 Portrait of the deer. 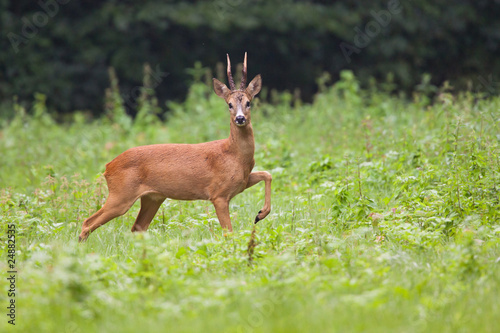 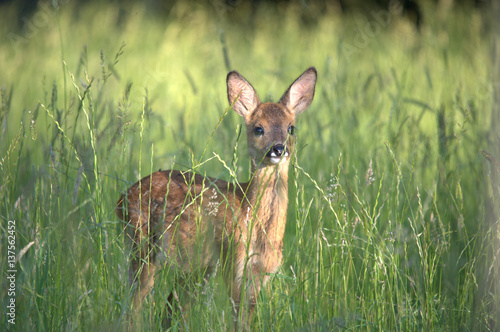 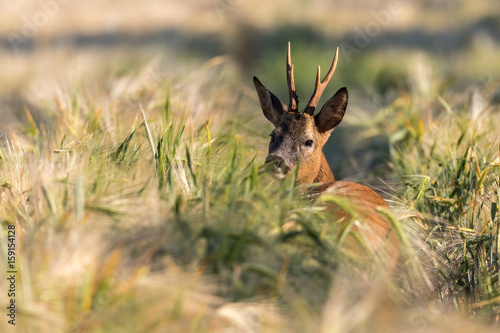 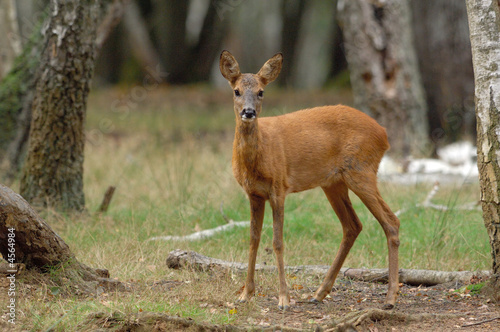 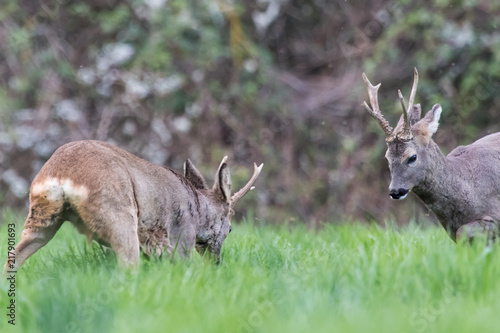 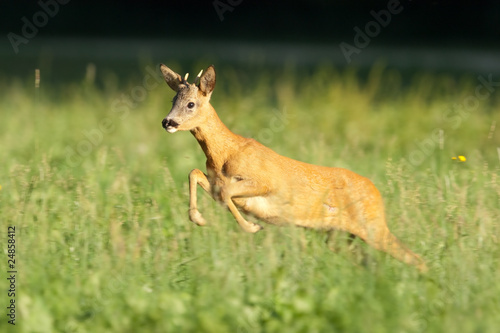 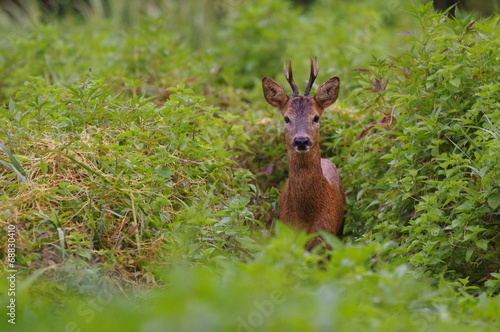 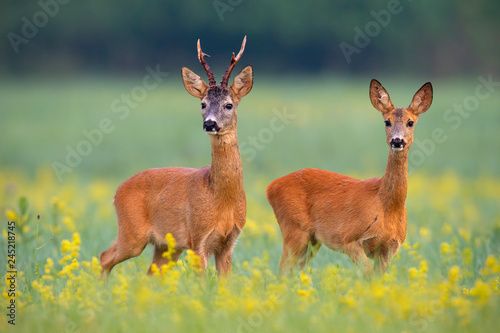 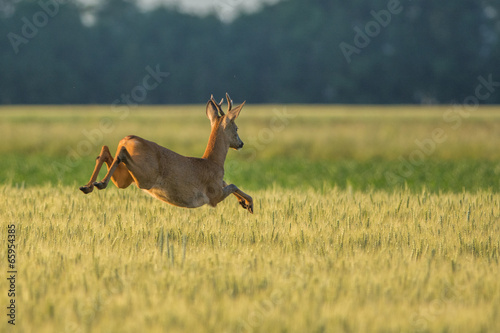 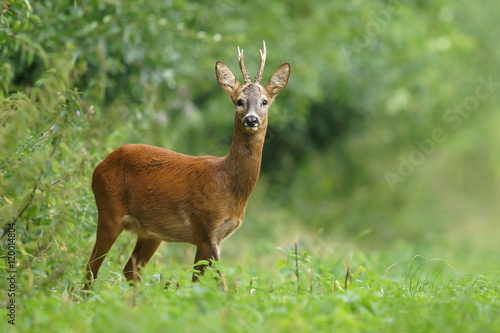 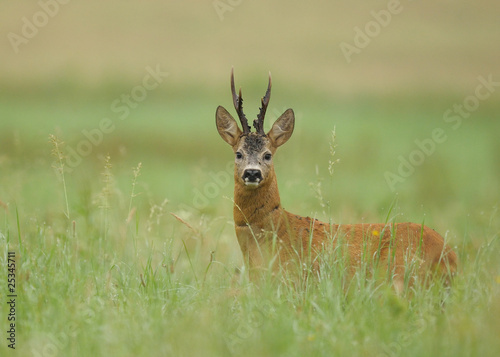 Roe deer, capreolus capreouls, couple int rutting season staring on a field with yellow wildflowers. 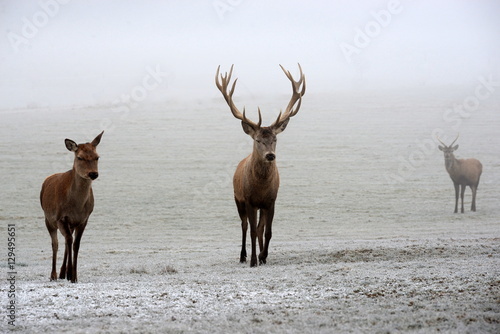 Two wild animals standing close together. 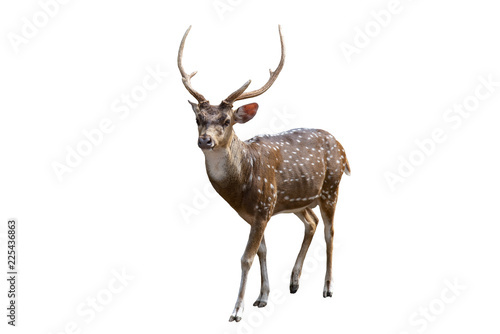 Love concept.